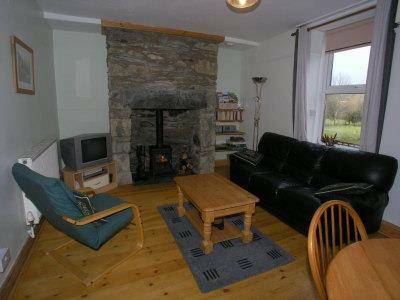 These traditional self catering holiday cottages are in a quiet village location in Trefriw near Betws-y-Coed in the Snowdonia National Park in North Wales. 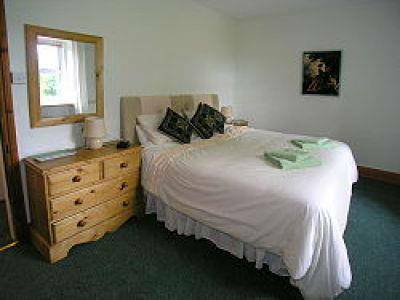 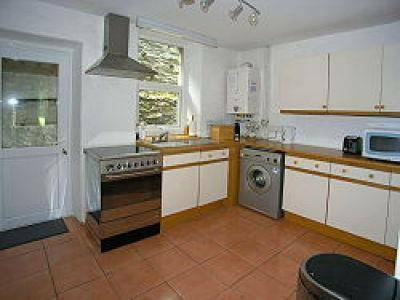 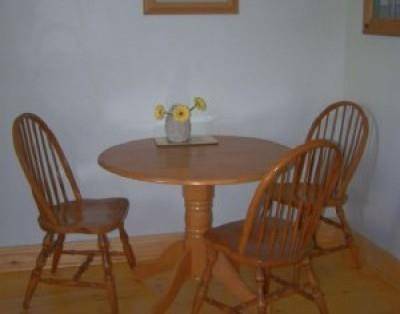 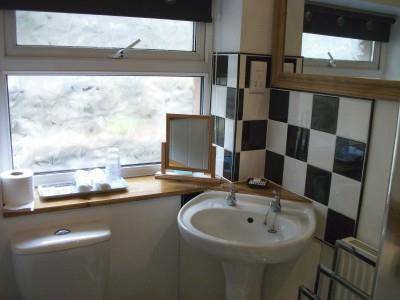 2 non-smoking holiday cottages each cottage sleeps up to 3 close to Betws-y-Coed ideal for Snowdonia and North Wales Located in Trefriw in the Conwy Valley between Conwy and Betws-y-Coed, these holiday cottages each have 2 bedrooms, sleeping 3 people. 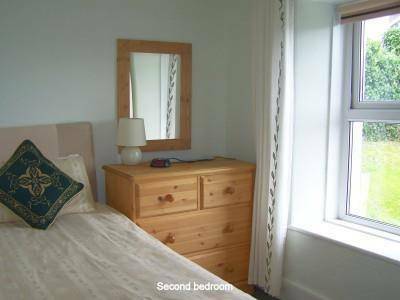 They retain many original features, but have all the modern conveniences to ensure that you have a comfortable stay in this beautiful part of North Wales. 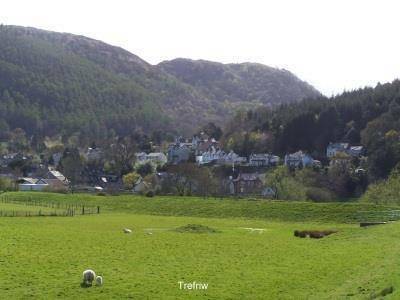 Trefriw is the gateway to the beautiful lakes of Llyn Crafnant and Llyn Geirionydd. 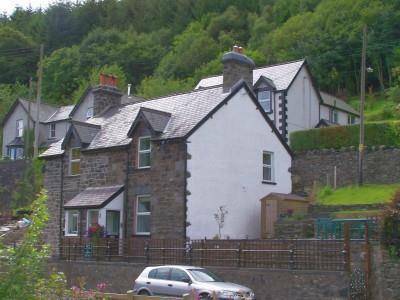 Located in Trefriw about 5 miles from the busy village of Betws-y-Coed in the Snowdonia National Park, these are ideal self catering holiday cottages from which to explore the many attractions and natural beauty of North Wales. 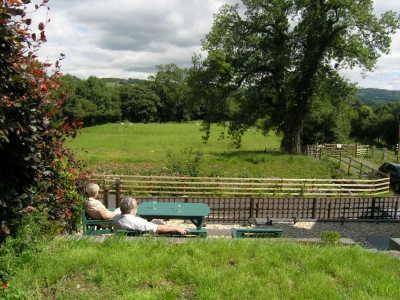 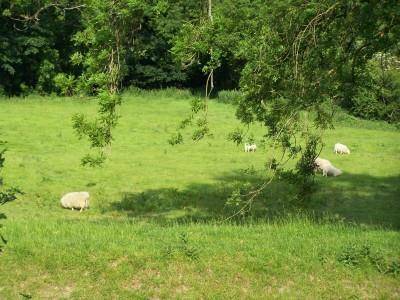 These holiday cottages are an ideal base for those going on the walks at the annual Trefriw Walking Festival.